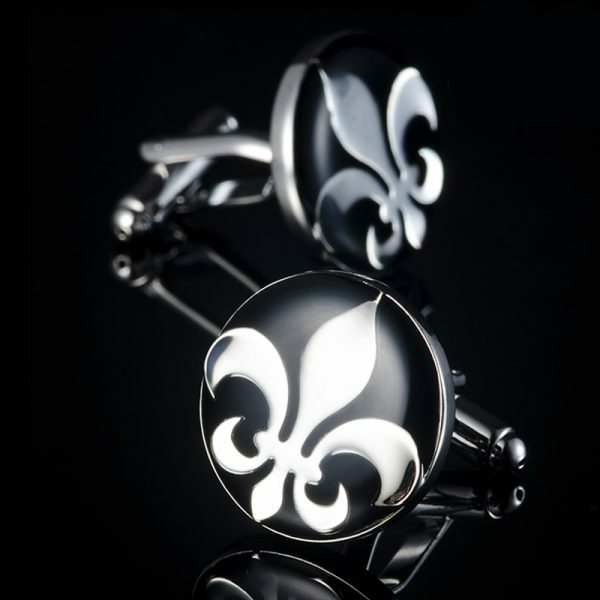 Cufflinks are just like any other jewelry, they add personal style and class to your look. 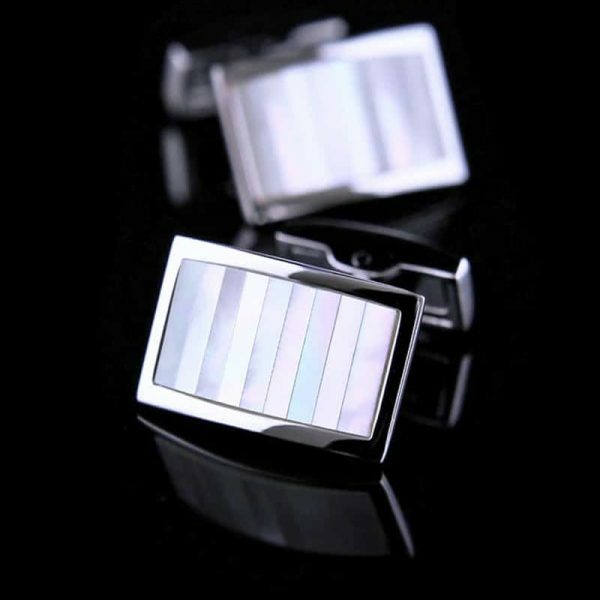 Even if your cufflinks are not new you can keep them looking their best for years if you know how to take care of them properly. 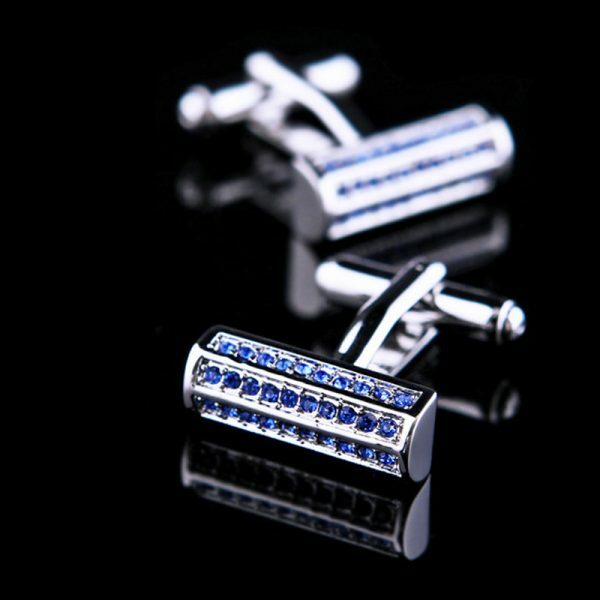 This means keeping them clean and stored properly and not just tossing them in a drawer when they are not in use. 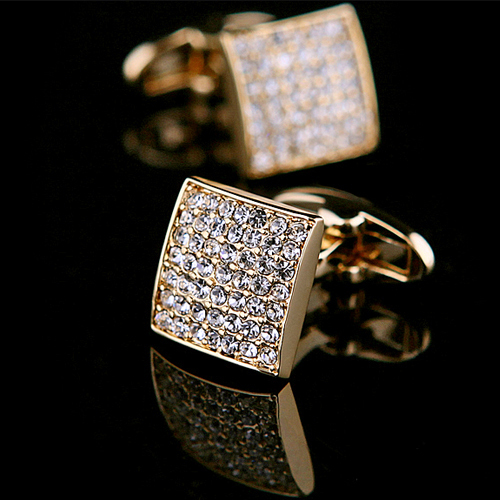 It doesn’t matter if you have expensive diamond and precious metal cufflinks or less costly crystal and metal plated cufflinks, the cleaning process is the same. Mild liquid soap and warm water are all that you need to keep them looking like the day that you got them. A soft toothbrush will help to remove any embedded debris easily. 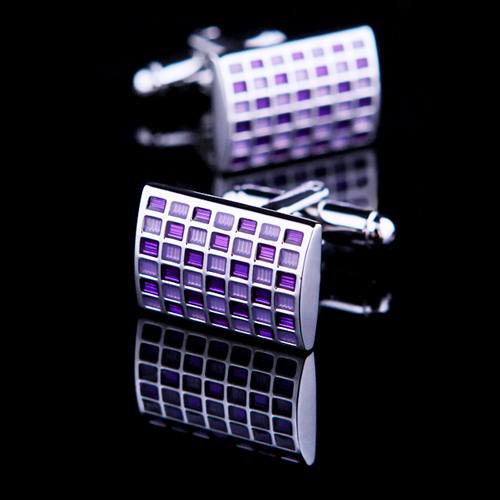 Add the liquid soap to a wet toothbrush and apply gentle pressure to the cufflink, gently brushing in small circles. Rinse immediately with warm water completes the process. 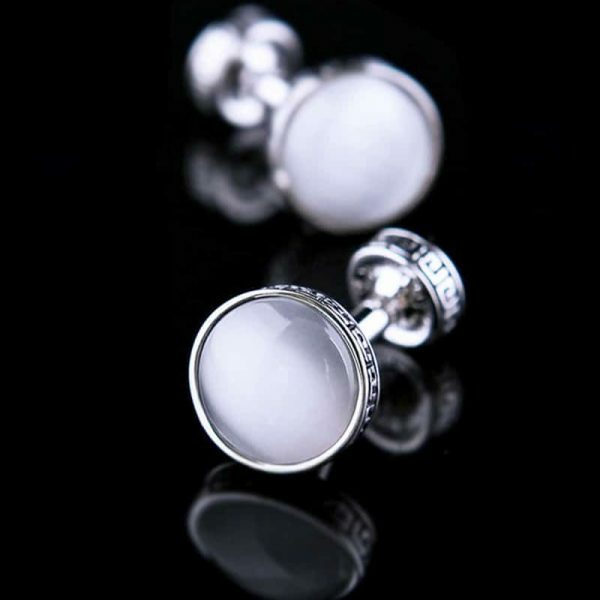 Avoid using harsh chemicals like bleach or cleaners that contain abrasive materials to clean your cufflinks. 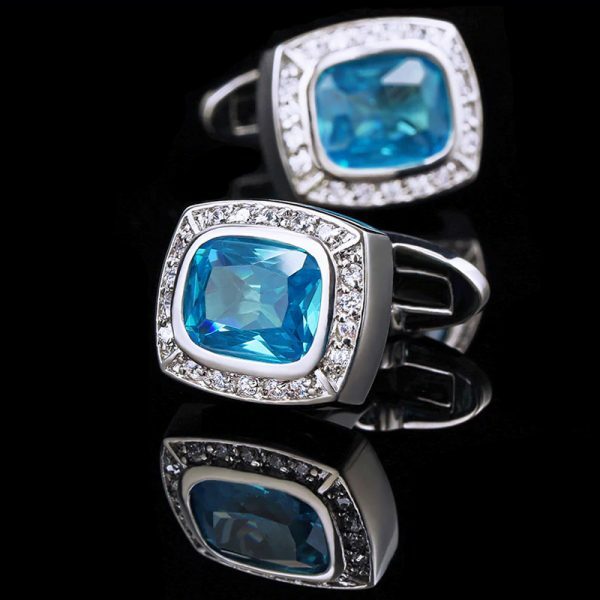 These types of cleaners can do more harm than good by breaking down and scratching the metal setting or gemstones. 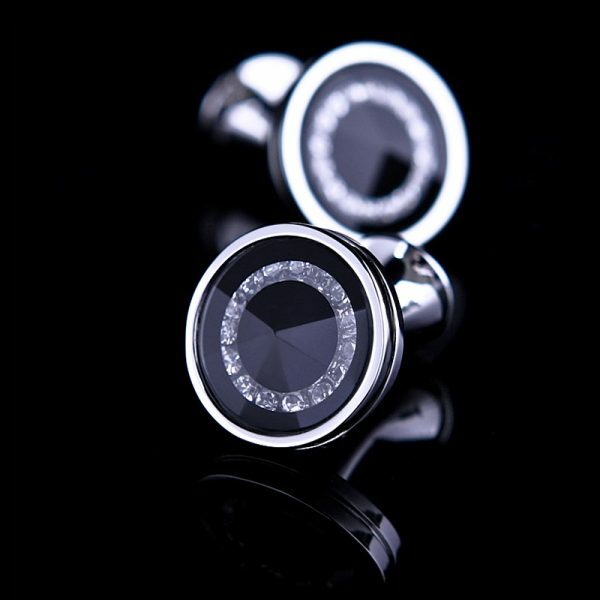 Jewelers can clean your fine cufflinks using a ultrasonic cleaning machine that vibrates the dirt and debris while being submerged in a gentle cleaning solution. 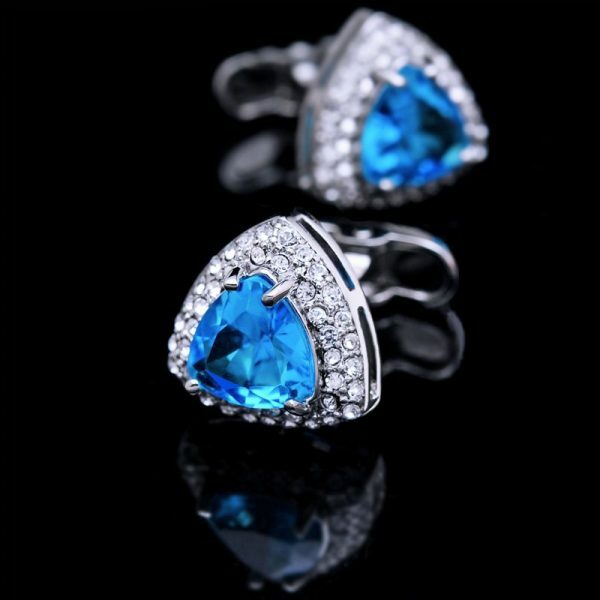 You can also use a jewelry cleaning solution sold in most stores for cufflinks made with imitation stones or that contain plated metals. 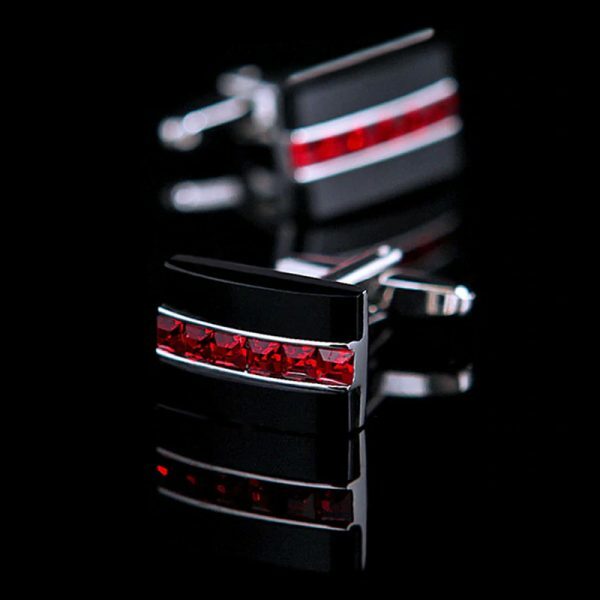 After you have cleaned and rinsed your cufflinks, make sure to dry them thoroughly with a soft absorbent cloth. 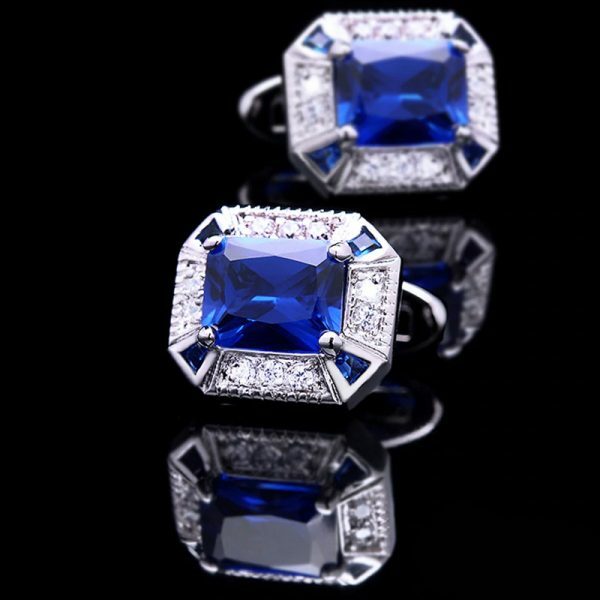 Buffing them with the soft cloth will bring back their brilliant sparkle and highly polished finishes as if they were new. 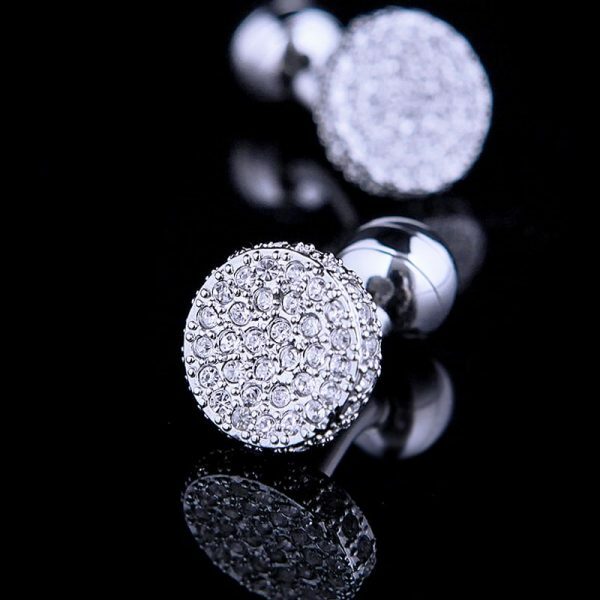 If you notice water spots on them after cleaning, simply wet them again with warm water and buff out the spots until they are dry and the high shine returns. 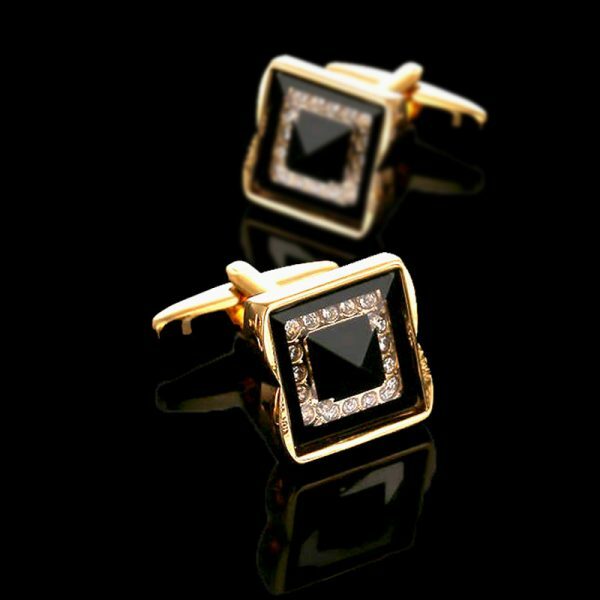 Like any jewelry, fine or fashion, you want to make sure that you take care of it and store it properly when not in use. 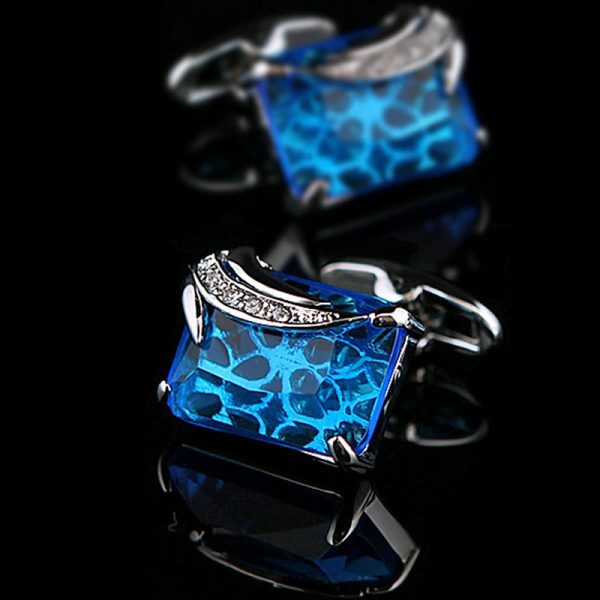 Cufflinks are no different. 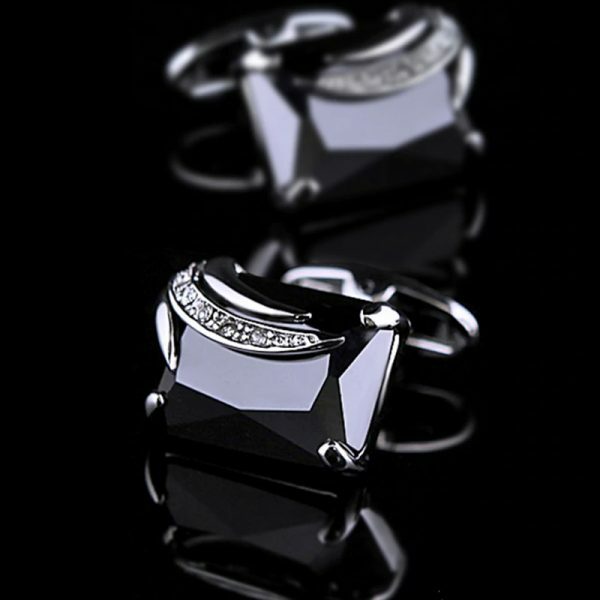 Since many cufflinks are made with a polished metal base, you want to make sure that you keep that shine and not scratch them. 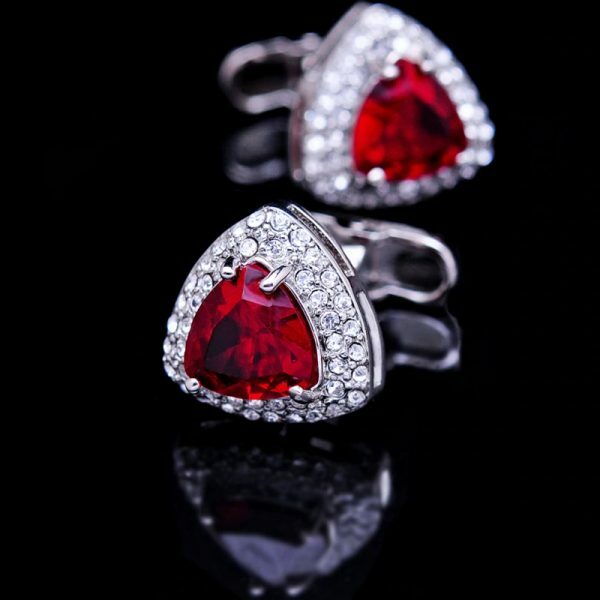 You can achieve this by storing them individually in a soft cloth or velvet bag. 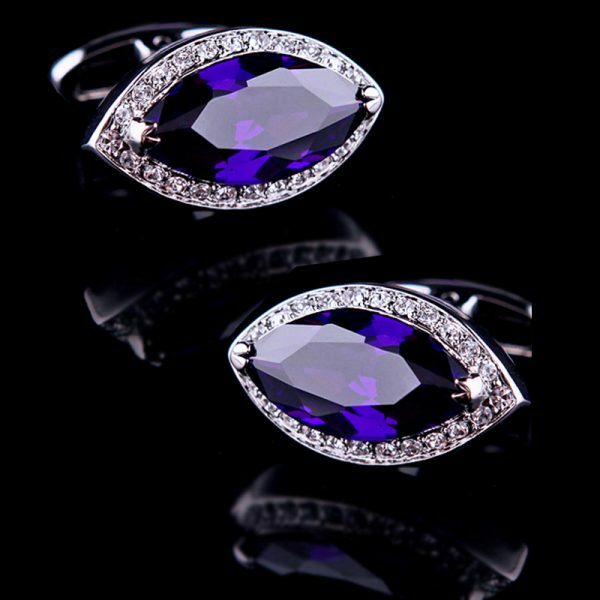 You can also wrap them in tissue and place them in a small box lined with a soft cloth. 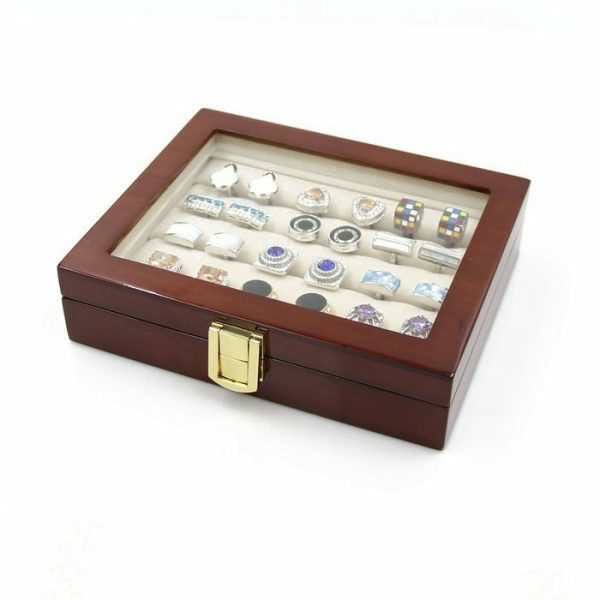 If you own several pairs of cufflinks you may want to consider purchasing a cufflink display box to store them when not in use. 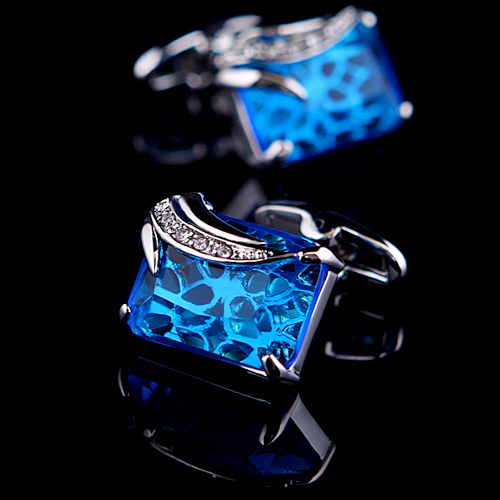 These boxes are normally lined with velvet and hold from 10 to 30 pairs of cufflinks. 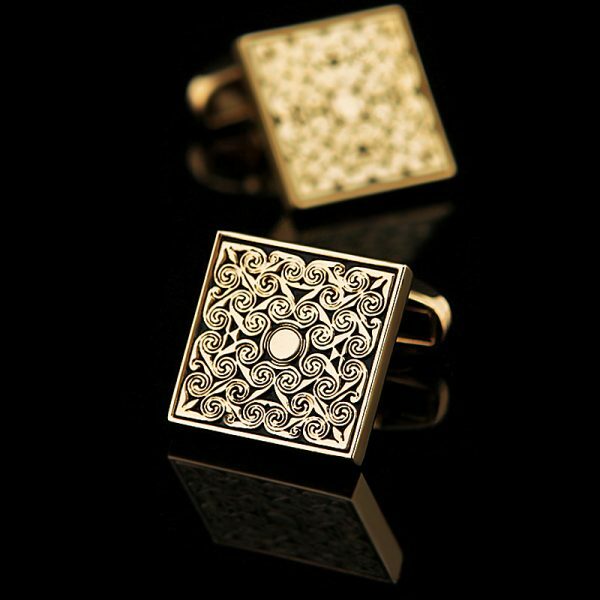 These boxes are worth the investment to keep your cufflinks safe as well as displayed at your fingertips. 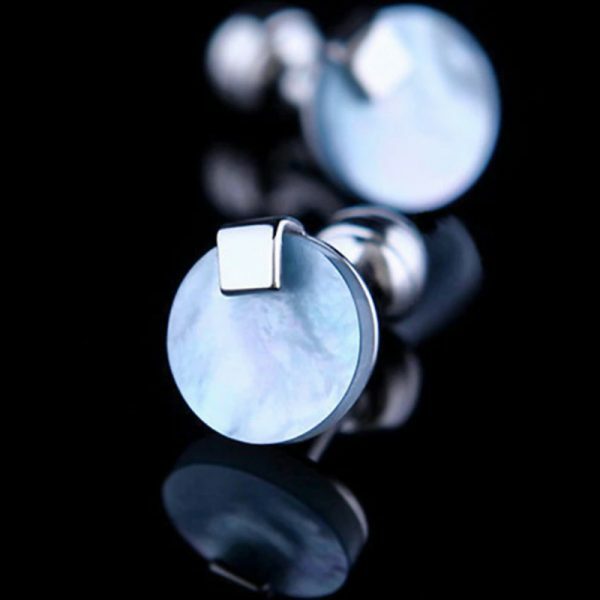 Keeping them out of direct sunlight and away from moisture helps to ensure that your cufflinks won’t fade, rust or tarnish.